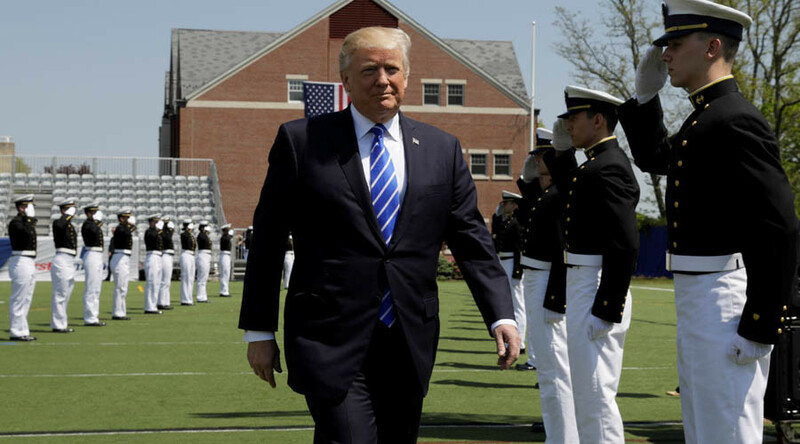 President Donald Trump sounded a defiant note to his critics, urging US Coast Guard Academy graduates to ignore naysayers and keep fighting for what is right. No politician in history has been treated more unfairly, Trump said, vowing to carry on. The president told cadets that adversity makes them stronger, and that nothing worth doing was ever easy. “You can’t let the critics and the naysayers get in the way of your dreams,” he said, to cheers from the cadets. 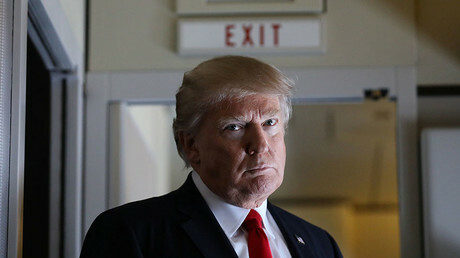 The president’s remarks came as the minority Democrats in the US House of Representatives called for his impeachment and a special committee to investigate allegations of Russian involvement in US elections, purported ties to Trump’s campaign staff, and accusations that the White House attempted to shut down the ongoing investigations by firing acting Attorney General Sally Yates and FBI Director James Comey.